Zeno Pictures was founded in 2006 by Gino Van Hecke. 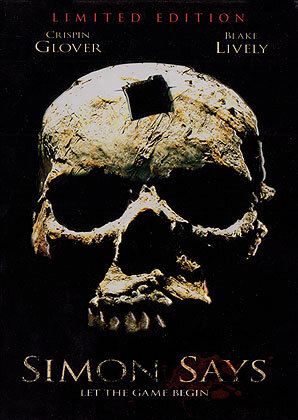 Being the sole independent film distribution label (DVD & Blu-ray) in the Benelux that focuses on genre films, Zeno Pictures gained a reputation for re-releasing quality editions of (almost forgotten) Belgian cult features like ‘Rabid Grannies’, ‘The Afterman’, ‘Maniac Nurses’ and ‘De Aardwolf’, as well as following up with new releases of recent films like ‘The Miracle Of Life’ and ‘Todeloo’. Zeno Pictures also continues to pick up and release international features, often reputed and critically acclaimed genre titles, such as ‘The Seasoning House’, ‘Citadel’, ‘Almost Human’, ‘The ABCs Of Death’, etc. 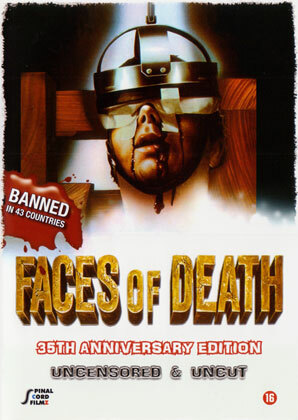 The year 2014 saw Zeno Pictures give birth to two sub-labels: Shocking Asia, with its first release ‘Gun Woman’, and Spinal Cord Filmz, with its first release the 30th Anniversary Edition of the original ‘Faces Of Death’. 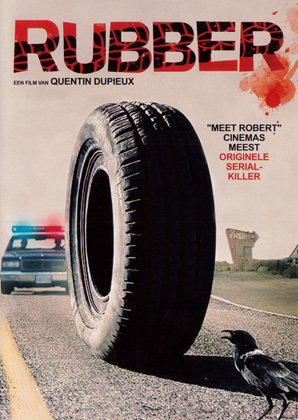 While Zeno Pictures’ films are now also available through VOD and Netflix, the label keeps a strong bond with various genre film festivals – like Razor Reel Flanders Film Festival and the Brussels International Fantastic Film Festival – and created FesTVT, an independent YouTube channel offering not only (short) films, but also other special features (festival info, interviews, etc).